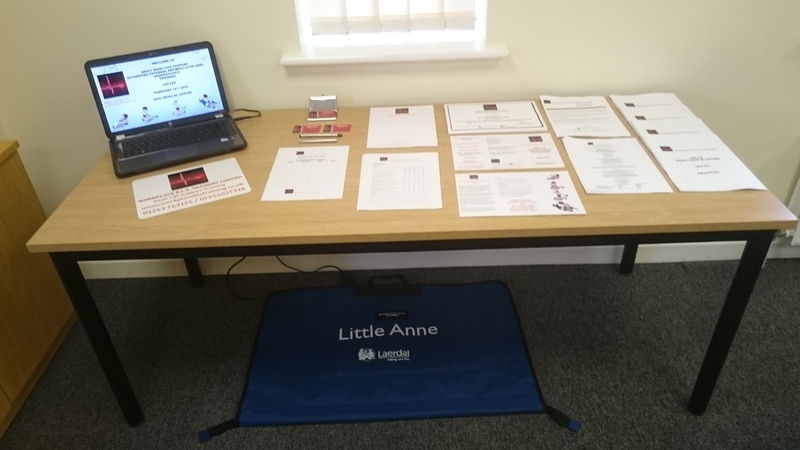 Basic Life Support Training for Local Businesses, GP/Dental Surgeries, Schools & local clubs Please may I introduce myself and my new local business. My name is Ian Lee an experienced practising Senior Operating Department Practitioner and resuscitation trainer in both Adult and Paediatric Basic Life Support, with up to date BLS, ILS, PILS, ATLS, ALERT and PROMPT qualifications. I possess over 20 years experience working in both the NHS and private healthcare sectors and am CRB certified and registered with the Health & Care Professions Council (hcpc). I have a passion for teaching resuscitation, as I believe it is of vital importance that everyone should have basic knowledge and skills should someone collapse and become unconscious. 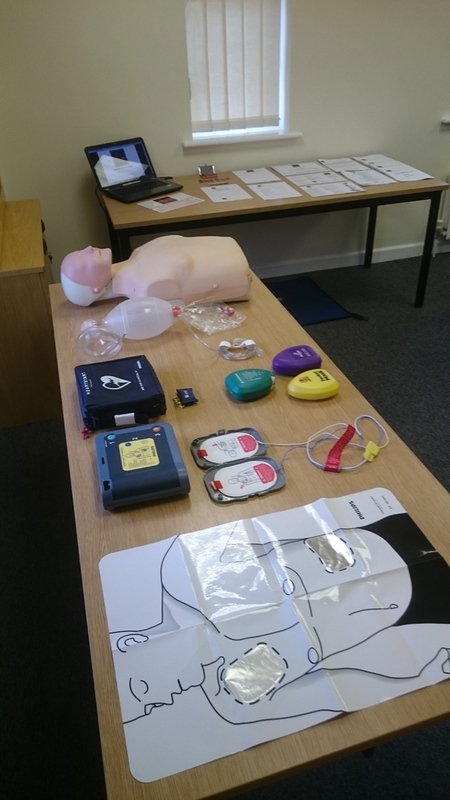 From basic airway management, cardiopulmonary resuscitation (CPR), safely and correctly using an automated external defibrillator (AED) to the recovery position, my training could assist you to help save a life. CPR updates are recommended if you have employees, if the general public visit your premises and for clinicians/non-clinicians annually. All training is run in accordance with the current UK & ERC RESUSCITATION GUIDELINES and is delivered in a friendly yet informative and professional manner combining theoretical knowledge and practical sessions. Courses large or small can be tailored to meet individual needs with set sessions running from 1-3 hours depending on size and needs of candidates. For larger groups an all day "drop in session" is available to minimise disruption to the day to day running of your business. All courses are run at your workplace for your convenience. For more details please contact me by phone or e-mail and I will be more than happy to discuss and answer any questions you may have.